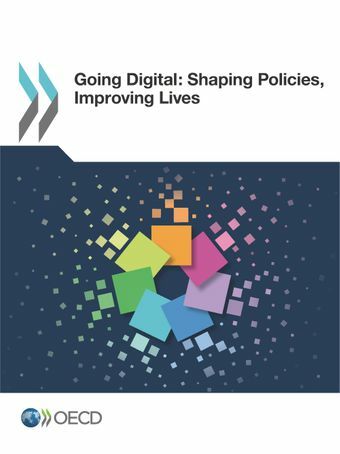 The OECD's Going Digital Toolkit helps countries assess their state of digital development and formulate policy strategies and approaches in response. The Toolkit features interactive indicators, policy guidance and analysis to help countries realise the promises of digital transformation. Additional indicators and a future measurement agenda can be found in the companion publication Measuring the Digital Transformation: A Roadmap for the Future.